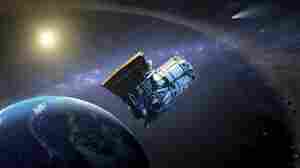 March 11, 2014  Cash prizes await "citizen scientists" who can improve algorithms that help NASA find and identify asteroids in our solar system, the agency says. A contest begins next week. March 5, 2014  Relatively speaking, though, it will be close. The rock is expected to whiz by around 4 p.m. ET at a distance that's a bit closer than from Earth to the moon. 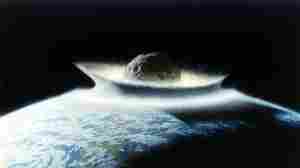 February 18, 2014  A rock the size of three football fields passed relatively close to Earth. It wasn't a surprise, and neither will be the arrival of others. NASA has a calendar if you'd like to keep track of what's coming. But remember: Some space rocks, such as the meteorite that exploded over Russia last year, aren't expected. 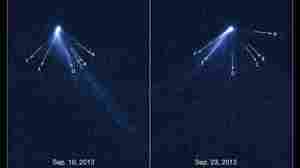 November 8, 2013  P/2013 P5, with six comet-like jets, was first spotted using the Pan-STARRS 1 telescope in Hawaii, and then seen in more detail by the Hubble Space Telescope. August 21, 2013  NASA is bringing a retired spacecraft back into service to help search for asteroids that could pose a danger to Earth, the space agency announced on Wednesday. June 19, 2013  The White House and NASA want the public's help in hunting for asteroids that could potentially smash into Earth. 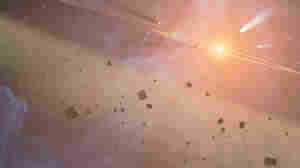 They're also looking for a perfect space rock to capture so that astronauts could go there and study it. 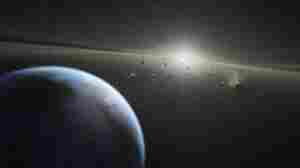 May 31, 2013  The space rock, which is nine times the size of a cruise ship, is dropping by Earth and it's not coming alone. 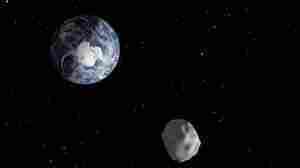 Asteroid 1998 QE2 has already given scientists a surprise: It has its own moon, measured at about 2,000 feet wide. 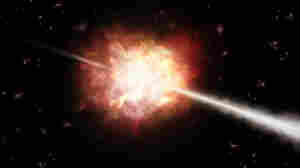 February 19, 2013  The eye-popping, ear-splitting meteor streaking over Russia last Friday was an invitation to look up more often, to track the shooting stars we might see on any given night. 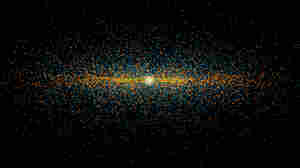 These daily visitors to our planet put cosmic history into context, lighting up a past that is full of debris. 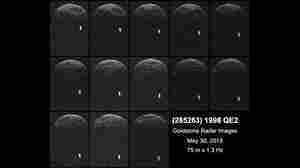 February 15, 2013  About the size of an office building, asteroid 2012 DA14 flew by Earth on Friday — coming within about 17,000 miles of the planet. 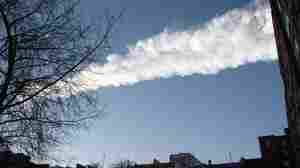 February 15, 2013  The sights and sounds across Russia's Ural Mountains on Friday as a meteor came roaring in were awesome. There are reports of more than 900 people being injured, most when windows shattered. 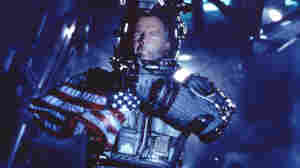 But European Space Agency experts say there's no connection to the large asteroid that's whizzing past Earth later in the day. February 14, 2013  The rock known as 2012 DA14 will fly past around 2:24 p.m. ET. It will be closer than many satellites and the size of an office building. And it will be nearer to the planet than anything else of its size that we know of.